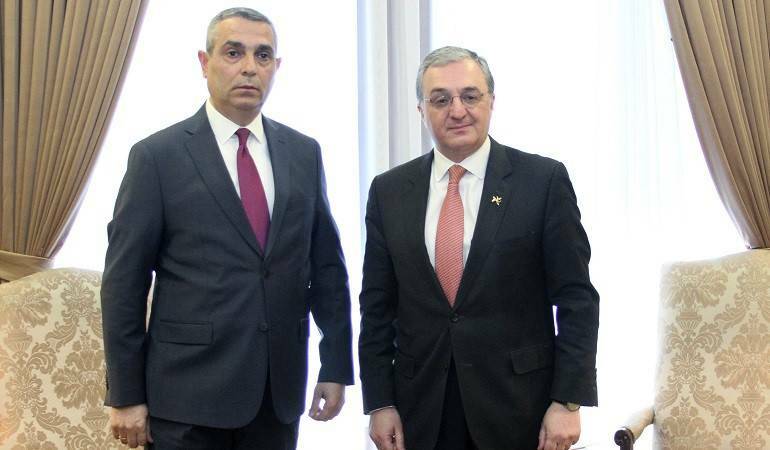 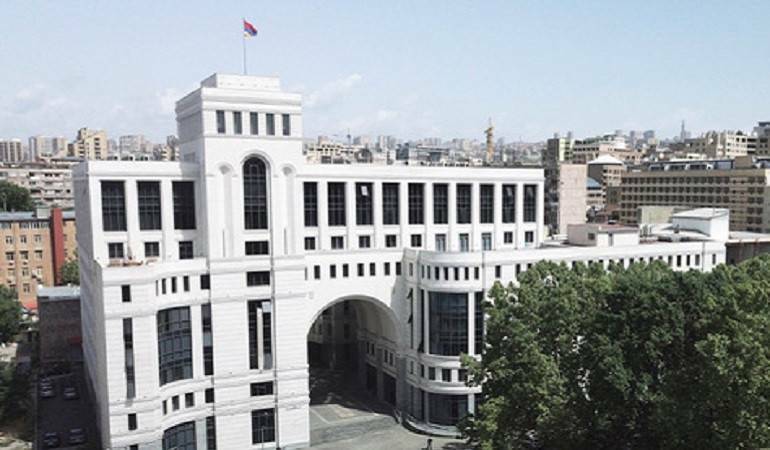 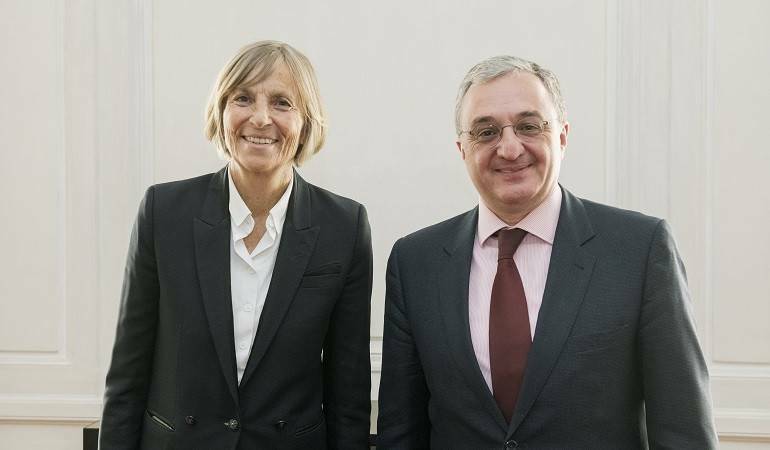 On April 17, within the framework of his working visit to Paris, Foreign Minister Zohrab Mnatsakanyan had a meeting with Marielle de Sarnez, the Chairman of the Foreign Affairs Committee of the French National Assembly. 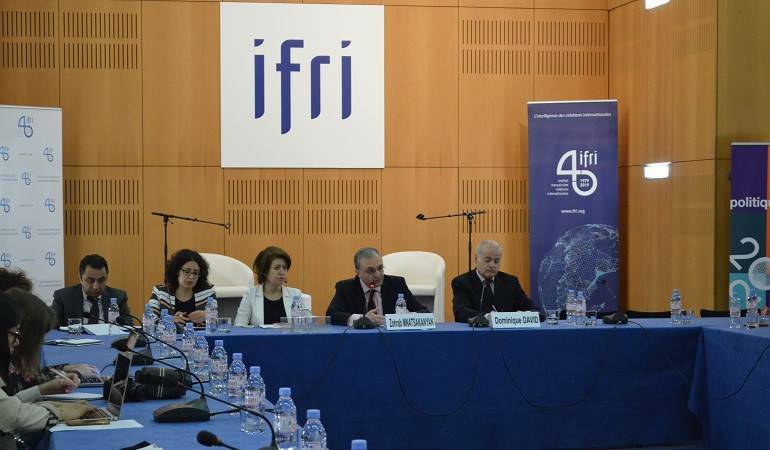 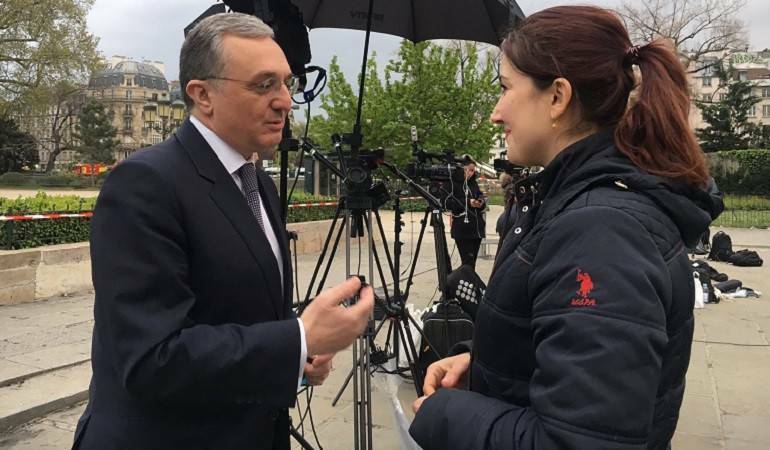 On April 16, on the margins of his working visit to France, Foreign Minister Zohrab Mnatsakanyan visited Notre Dame de Paris, which was affected by fire the day before. 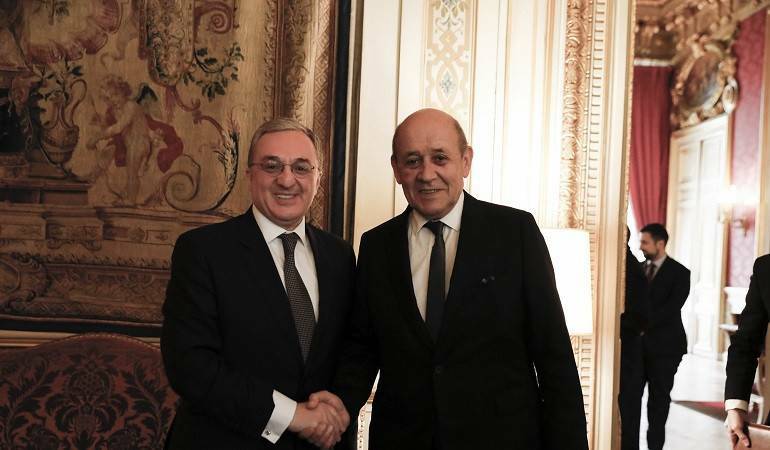 On April 16, Foreign Minister Zohrab Mnatsakanyan, who is in Paris on a working visit, met with Jean-Yves Le Drian, Foreign Minister of France. 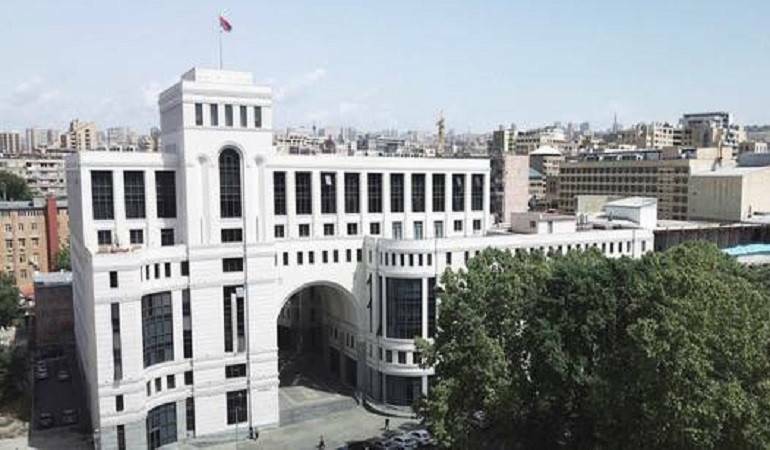 The evidences of mass killing of the Maragha population have been confirmed by various international human rights organizations, including Human Rights Watch and Amnesty International.